Thinking about selling your Kansas City home this year? The quicker you act, the better off you’ll be! 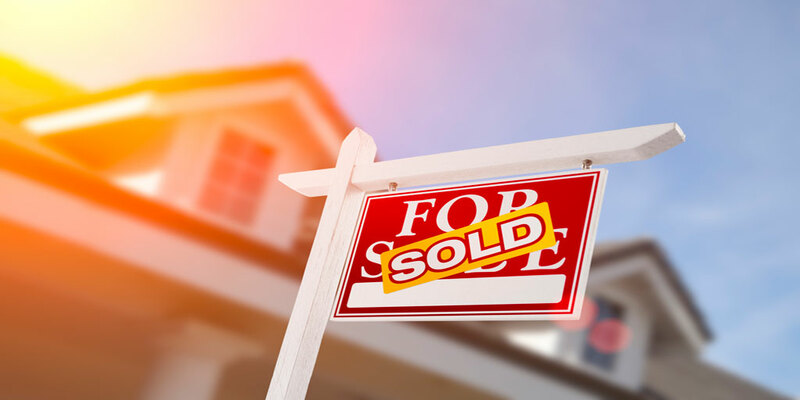 Spring is traditionally a very popular time of year to sell, so getting a jump on the competition will allow you to sell your home fast and for the highest price. It’s not just the Groundhog who says spring is coming early, housing data shows this trend too! Buyers are taking advantage of lower interest rates, and of course the warmer weather after a cold and snowy winter. In several markets across the country, real estate activity is picking up! In Kansas City, the temperature is finally warming up. The weather impacts the real estate market locally and nationally. Despite a cold and snowy winter, sales only dipped slightly, which is setting us up for a strong spring real estate market in the KC area. 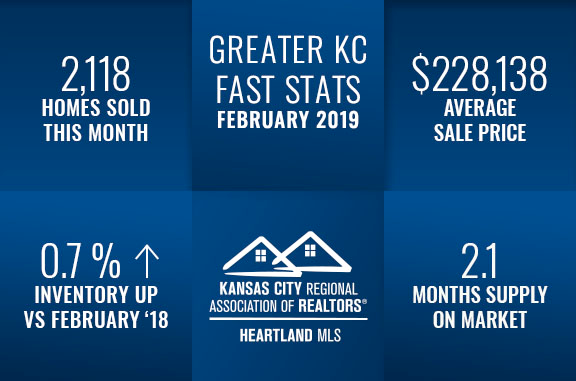 “Weather-related events have hampered some of the necessary machinations of making home sales during February 2019, yet buyers have shown determination toward achieving their homeownership goals,” the Kansas City Regional Association of Realtors® (KRAR) wrote in its recent KC real estate market report. While there’s no doubt spring is a popular time to buy and sell a home, why wait? If you sell before the official start of the busy real estate season, you get several advantages. You’ll have less competition. 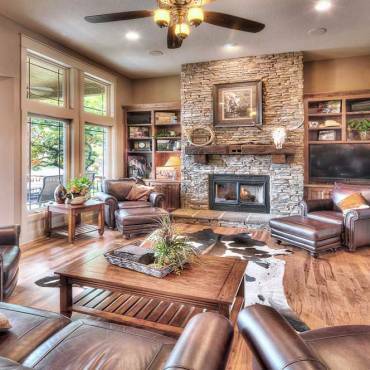 So, you’re more likely to sell your home faster. With our team, we’ll make sure you sell your home quickly no matter the time of year with FREE home staging. Plus, staging will sell it for more money too! Statistics show a staged home leads to a sales price worth 17-percent more according to the International Association of Home Staging Professionals and StagedHomes.com. May 1 is traditionally the busiest day of the year for listing homes for sale. Think about it, by May 1, spring has sprung. Get a jump start on the competition, and consider selling before the busy season. Now is the time you have fewer neighbors to compete against, and with limited inventory still, homes sell quickly. We recently sold two in less than 24 hours, and we’ve seen this trend all winter. It’s continuing this spring. We recently sold a home in Blue Springs before we even had the photos back! Curious what all these sales mean for your home’s value? Find out for FREE instantly! Also, the average sale price is up this year. The average sales price in the Kansas City real estate market in 2018, was $215,592. This last month, it was $228,138. That’s nearly a 6% increase! So, how much can you get from your home? Find out instantly and for FREE! Just type your address in below. When priced right, which you’ll get with an experienced real estate expert team, Kansas City homeowners are selling their home for 96% of the original list price. If you’re even remotely considering selling anytime soon, act quickly! This chart shows you how high home prices are climbing compared to just a few years ago. We can’t predict the future, but man I wish we could! So, take advantage of the increase while it lasts. Look at that growth! Sellers need to act now! Here are more reasons why this is one of the best times to sell in years! So, how long will it take you to sell your home? We’re seeing some homes sell very quickly, within days! The average time is 62 days in the KC area, according to KCRAR data. The resale market still favors the seller. However, it’s unknown how long this will last. We may shift to a buyer’s market this year. Right now, inventory is up nearly a percent year over year according to the latest data from the KCRAR. While we’re seeing more homes on the market year over year, resale properties went down 1.2% last month. That trend should reverse course as we know inventory typically surges in May. So take advantage of the market now before all your neighbors list their Kansas City area homes. Plus, think about your buyers. They’re looking at resale and new construction properties. There aren’t as many options on the resale market, so they’re looking at new construction. Inventory increased 7% for new construction last month, compared to the slight dip for resale properties. As a seller, of course, you’re competing against the strong new construction market. However, if your home shows well, which we’ll make sure it does with our FREE home staging, you’re in a great position to attract buyers who are looking at new construction and resale properties. Undoubtedly, your home will offer a better value to a buyer! 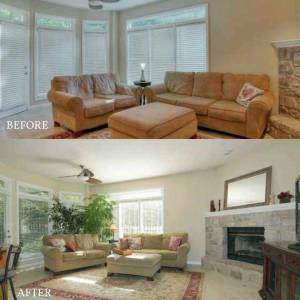 See before and after pictures of how home staging works. While interest rates are not top of mind for sellers, they are important since they fuel the real estate market. Plus, if you’re buying once you sell, interest rates will affect you. According to recent Freddie Mac data, the average 30-year fixed rate is 4.41 percent. That’s national data. Statewide, the rates are a little higher. You can check out the going rate statewide, and see what that means for the cost of your mortgage through this interactive tool from the Consumer Financial Protection Bureau (CFPB). While rates went up slightly, they’re still below year-ago levels for the fourth week in a row. Plus, they’re down from the national average of 5-percent in mid-November. Rates are still incredibly good, offering significant savings over the life of a loan. Buyers pay attention to these numbers. 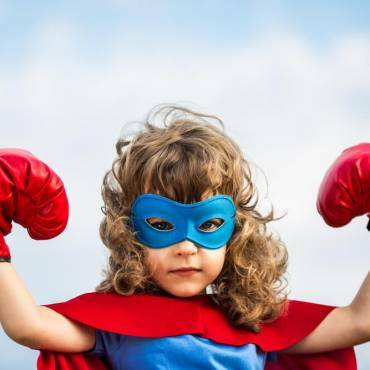 For example, if a buyer puts a 10% down payment on a $250,000 house and pays 4.75% vs a 5% rate from the fall, they’re saving $2,792 in the first five years, according to the CFPB’s interest rate tool. The lower mortgage rates compared with the fall and last year will have more buyers shopping for homes, helping you sell your home quickly! Are you ready to sell? Our team is happy to answer your questions! Remember, we offer FREE Kansas City area home staging for all our sellers.